Find more, for less. Discover luxury, but keep your wallet happy by cashing in on great hotel deals in Savannah Georgia before your vacation. We want you to save where it counts and spend your hard earned dollars on exploring the beautiful state of Georgia. 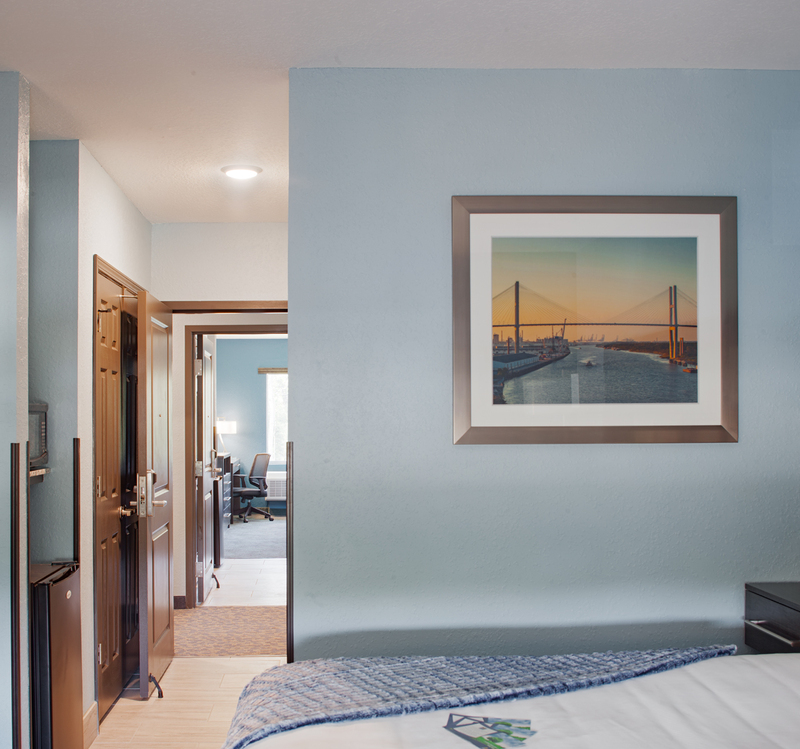 Make your dollars go further with Iris Garden Inn. The best way to save on your trip to Garden City in Savannah is by booking on our website today! We offer a special promotion: 10% off the price listed on other booking agents for our hotel. This includes Kayak, Priceline, and more! Depending on the season, we offer special rates and packages to enhance your stay. It pays to check back here regularly! Most notably, we are pleased to always offer you the very best rates when you book directly with us. Aside from our direct booking special, Iris Garden Inn is pleased to offer you year-round Girl Scouts-related hotel deals in Savannah, GA to celebrate our historical location in the birthplace of Juliette Low. Inquire about our additional specials today and keep an eye on our offers by checking back regularly! Explore more of our Savannah, Georgia hotel deals below and book your stay with Iris Garden Inn today! Use our site to confirm your reservation and you’ll save 10% off listings elsewhere online! It pays to book directly with us--the lowest rates are right here.